Day 2: Delhi- (Monday, April 29, 2019): Lotus Temple is closed. On arrival at Delhi international airport our airport representative will welcome transfer to the hotel.Overnight stay at hotel. After breakfast, guided tour of historic city of Delhi. The city where one can experience the influence of the many rulers who ruled this region, a city built and destroyed and re-built over seven times. 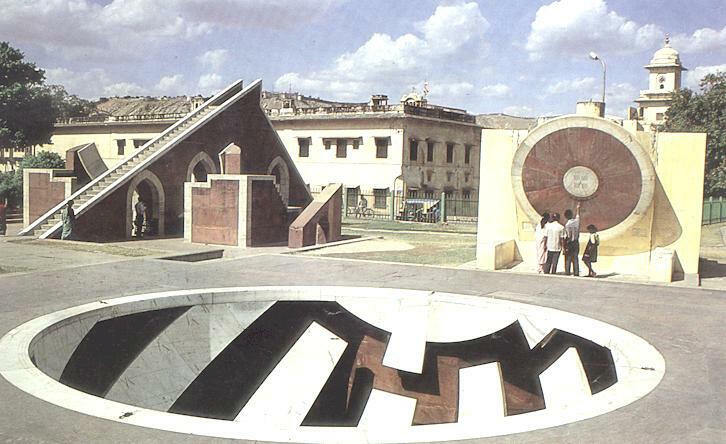 The guided tour takes to the monuments that depict the different eras. 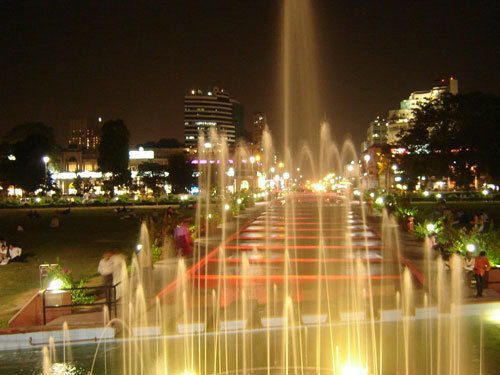 The tour includes the magnificent Red Fort, the Jama Masjid Delhi , one of Asia's largest mosque, Raj Ghat - the memorial to Mahatma Gandhi - the "Father of the Nation". Afternoon tour of New Delhi to include Humayun's Tomb , Lotus Temple , Qutub Minar, The India Gate , President House and drive through Connaught Place. Overnight at hotel. 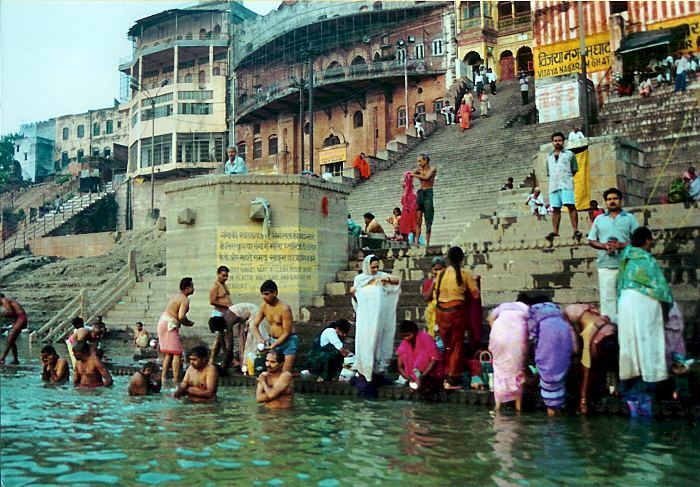 After breakfast, drive to Jaipur-the Pink City of Rajasthan. Upon arrival in Jaipur a guided half-day city tour of Jaipur covering Hawa Mahal (Palace of Winds), City Palace, Jantar Mantar (Royal Observatory). Evening at leisure for enjoying the real charm of this royal city to stroll in the local bazaars to see some handicrafts and artisans. Overnight stay at hotel. Enjoy a royal breakfast at hotel. Then guided excursion to the majestic Amber Fort - the erstwhile capital of the Kachwahas Rajputs before they moved to their newly built capital in Jaipur. This is the only fort where one can still go by the elephant back even today like a Maharaja. Afternoon drive to Agra via Fatehpur Sikri ; a World Heritage Site. 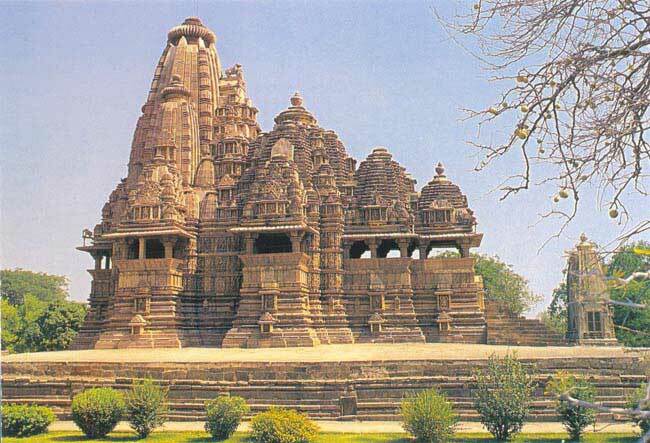 Assisted by a guide visit this world famous complex of monuments and temples built in a uniform architectural style. Proceed to Agra. 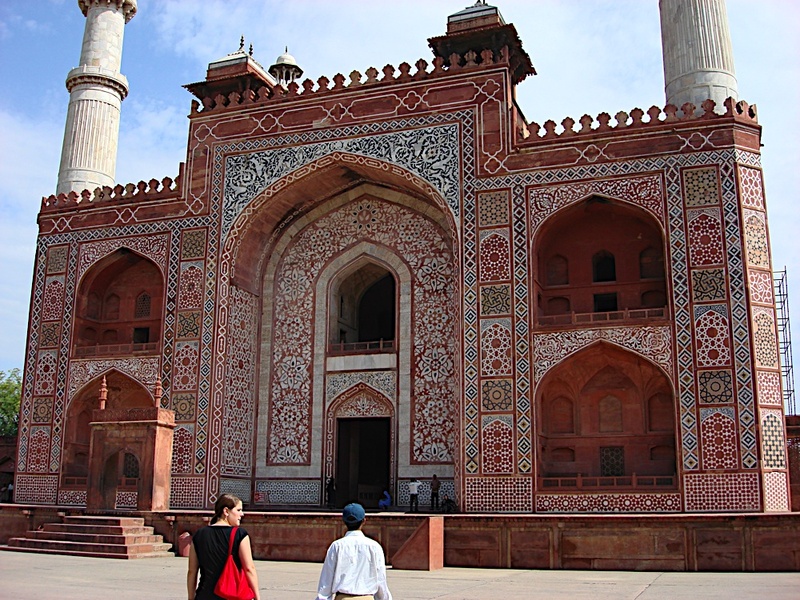 Agra is a treasure trove for all the tourists from India and abroad. Even though Agra is synonymous with the Taj, the city stands in testimony to the great amount of architectural activity of the Mughals. Evening visit bazaar (shopping area). Overnight at hotel. After breakfast, visited the Taj Mahal and The Agra Fort. 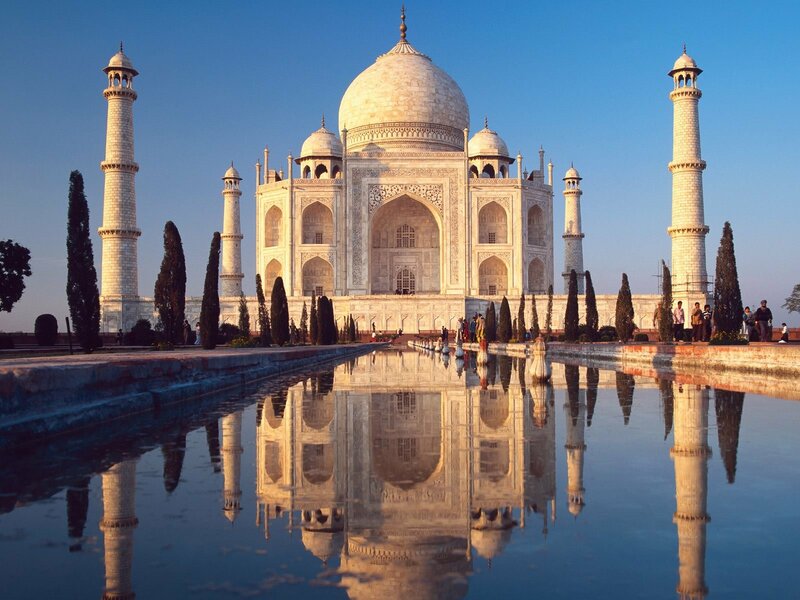 The Taj Mahal of Agra is a monument built by emperor Shah Jahan in the memory of her wife Mumtaz Mahal while The Agra Fort was built by Emperor Akbar. 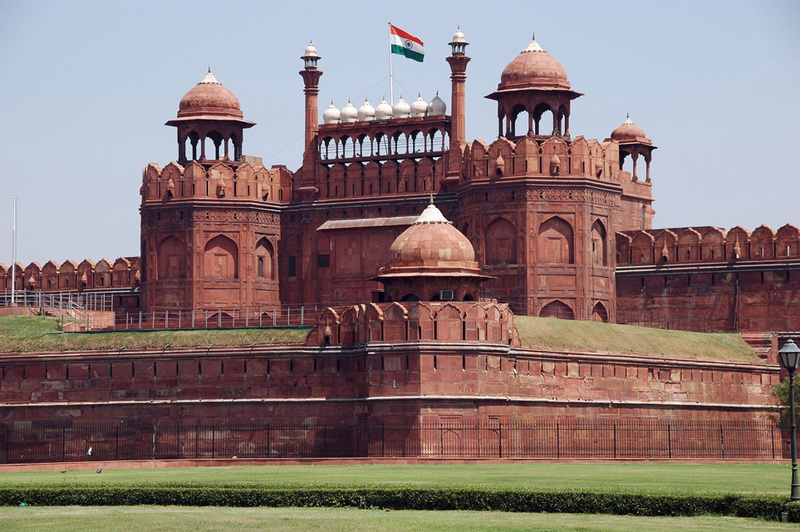 Built with red sandstone the Fort is a mixture of the Islamic and Hindu styles of architecture. After Lunch proceed to Orchha. Check into hotel. Overnight at hotel. After breakfast, a half-day guided programme of Orchha. 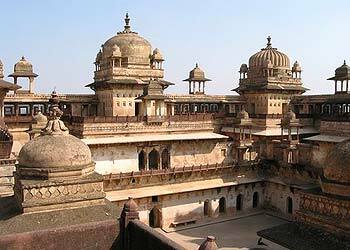 Orchha was the erstwhile capital city of the Bundela rulers. 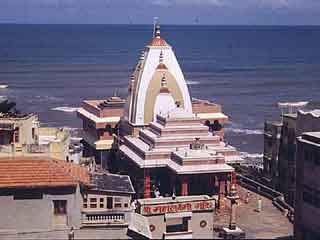 The town is steeped in history and is famous for its palaces and temples built in the 16th and 17th centuries. 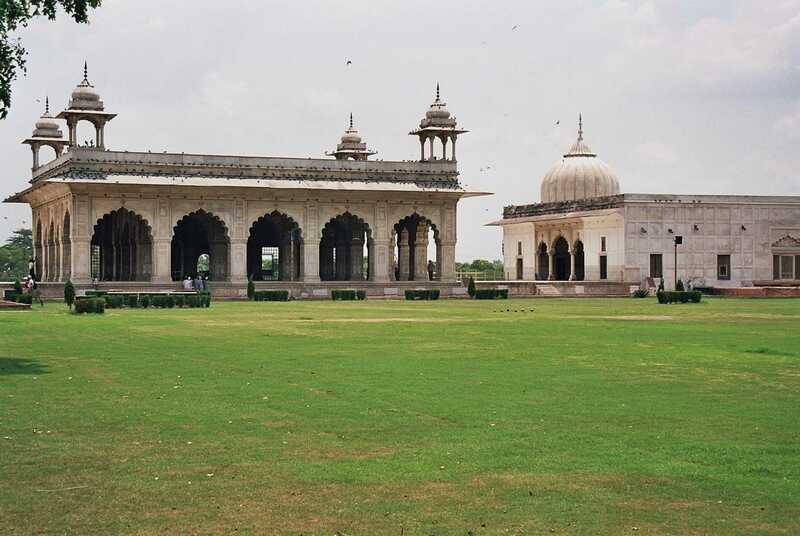 Visit Jahangir Mahal, Rajmahal and Phool Bagh. 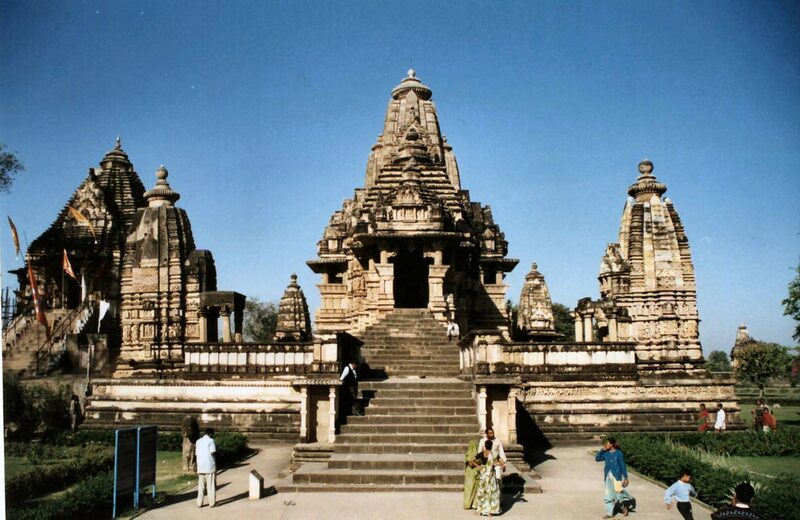 In the afternoon, drive to Khajuraho. On arrival check into hotel. Overnight at hotel. Breakfast followed by a guided tour of Chandela dynasty temples famous for their spectacular sculptures and carvings. 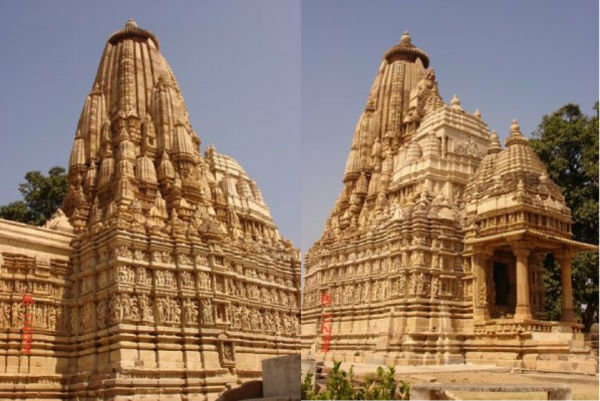 Visit the The Western group of temples, The Eastern Group of temples and The Southern Group of Temples . Evening for leisure. Overnight at hotel. Breakfast. In the afternoon transfer to the airport to catch a flight to Varanasi. On arrival, check into hotel. 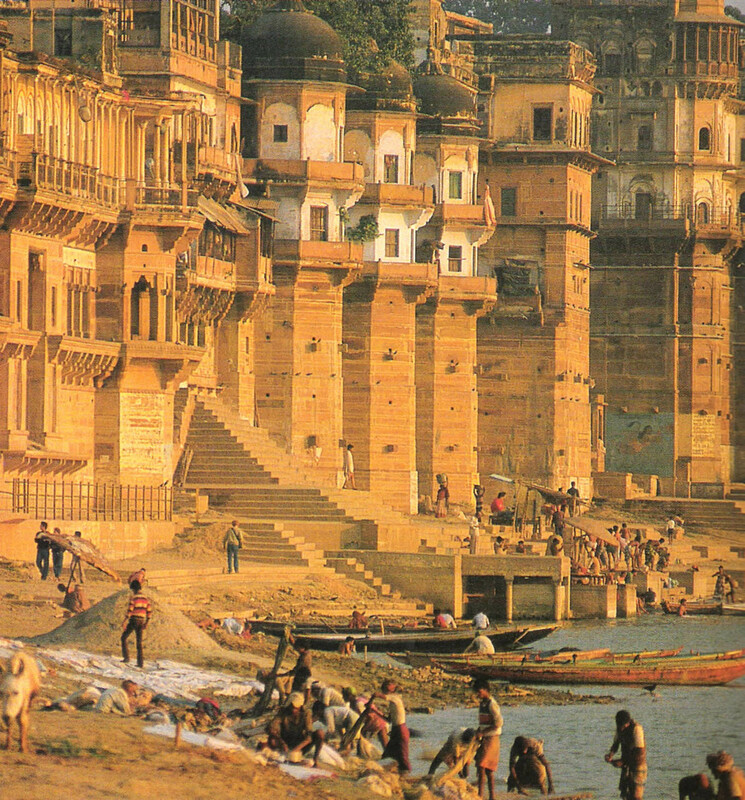 Spend the evening on the Ghats of Varanasi . Overnight at hotel. After breakfast afternoon transfer to the railway station to catch a train to Patna. 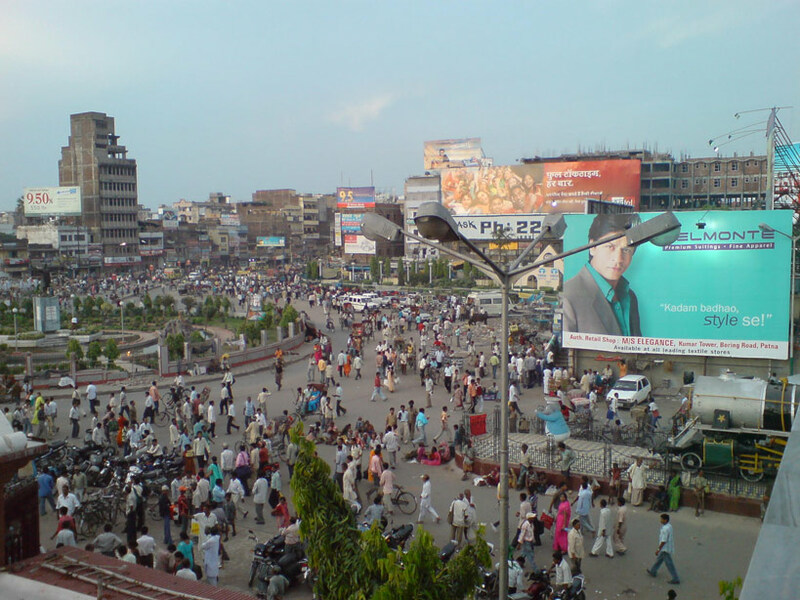 Arrive Patna in the evening, check-in at hotel. Evening free.Overnight stya at hotel. 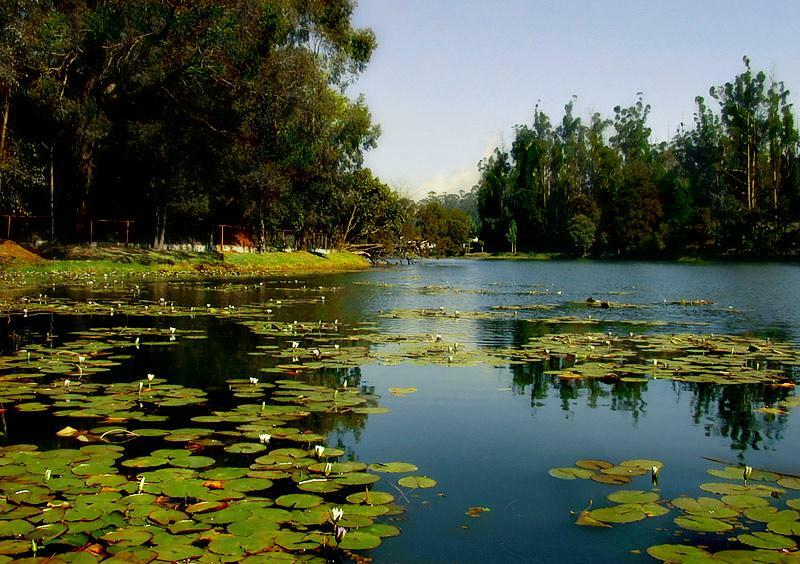 After breakfast take a guided excursion to Vaishali where Lord Buddha preached his last sermon announcing his approaching Nirvana. Visit The Stupas holding urns containing ashes of Buddha and Ashok pillar erected by Emperor The Ashoka Pillar to mark places sanctified by Buddha. 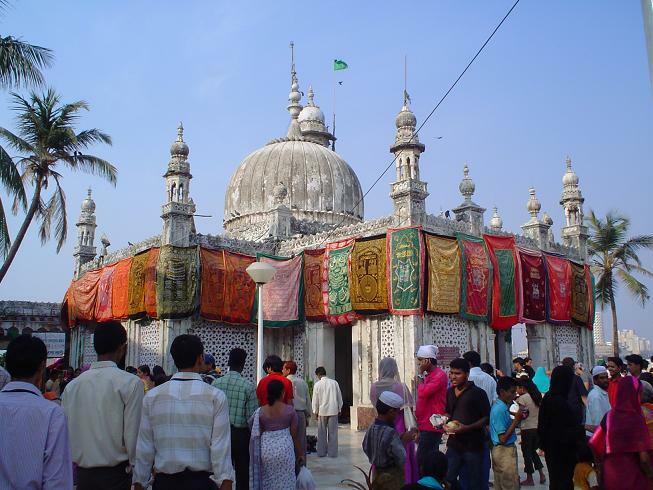 The place is also known now for famous Madhubani paintings. Overnight at hotel. Breakfast. In the afternoon transfer to the airport to catch a flight to Kolkata. On arrival, check into hotel. 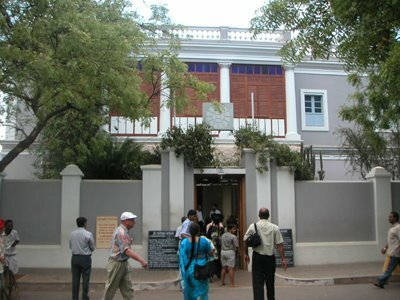 In the evening, drive around this once colonial city built in the 18th century. 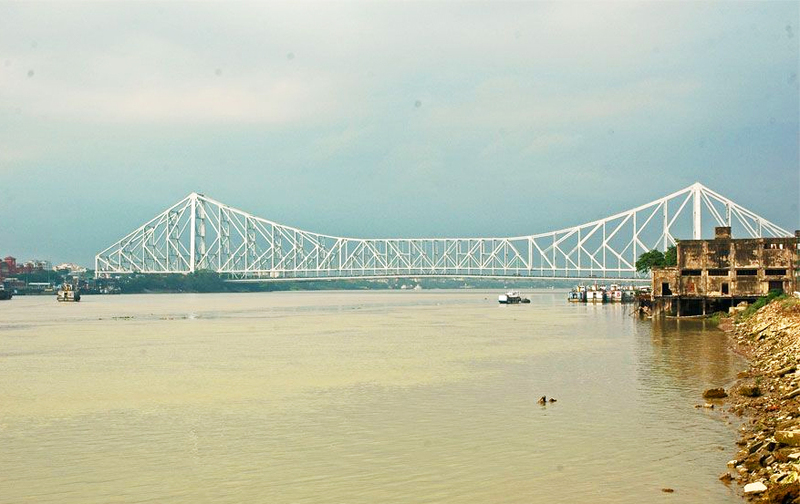 Like Mumbai and Chennai, which we later visit, Kolkata originated largely due to the expansionist ambitions of the European powers, especially the British Raj. 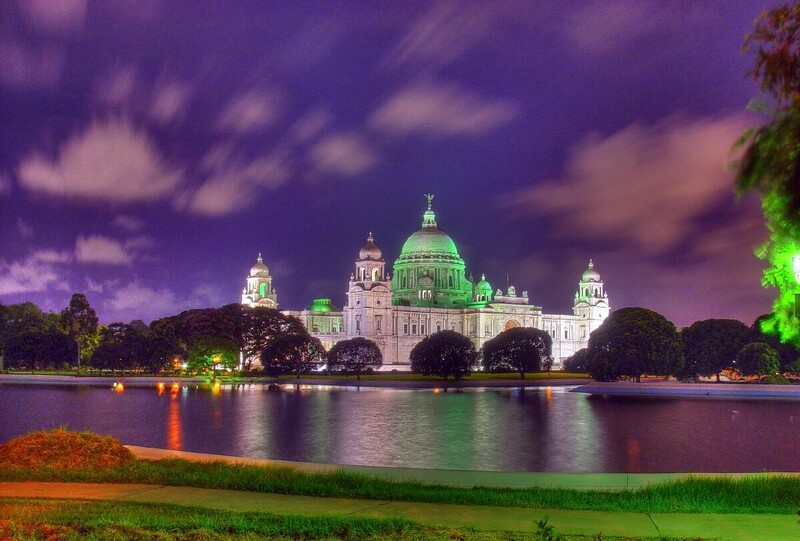 Little wonder, Kolkata has some of the finest Raj edifices built in a variety of styles. Overnight at hotel. 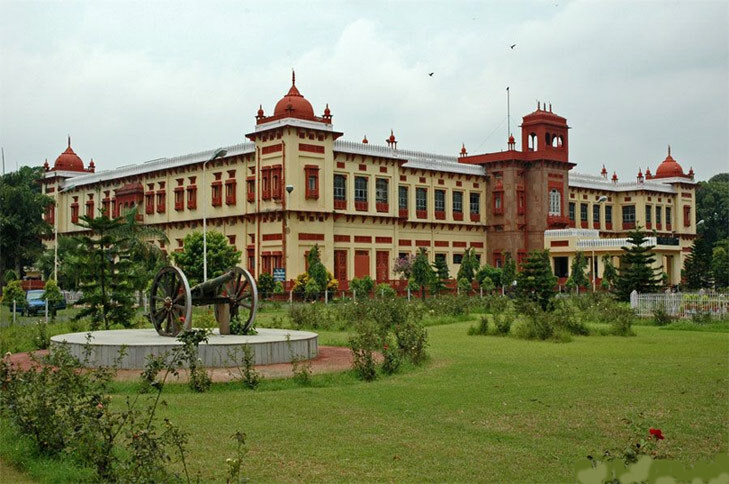 Breakfast followed by a full-day guided tour of Kolkata visiting the Victoria Memorial, Indian Museum, Fort William, Kali Mandir and Belur Math, in the evening transfer to the airport to catch a flight to Chennai. On arrival, check into hotel. Overnight at hotel. After breakfast a full day guided visit to Fort St. George, War memorial, St. Mary's Church, San Thome Cathedral Basilica, believed to have been built by St. Thomas, the apostle and Snake Park. Overnight at hotel. After breakfast, drive to Kanchipuram (1 hr.) the erstwhile capital of the Pallavas and Cholas. 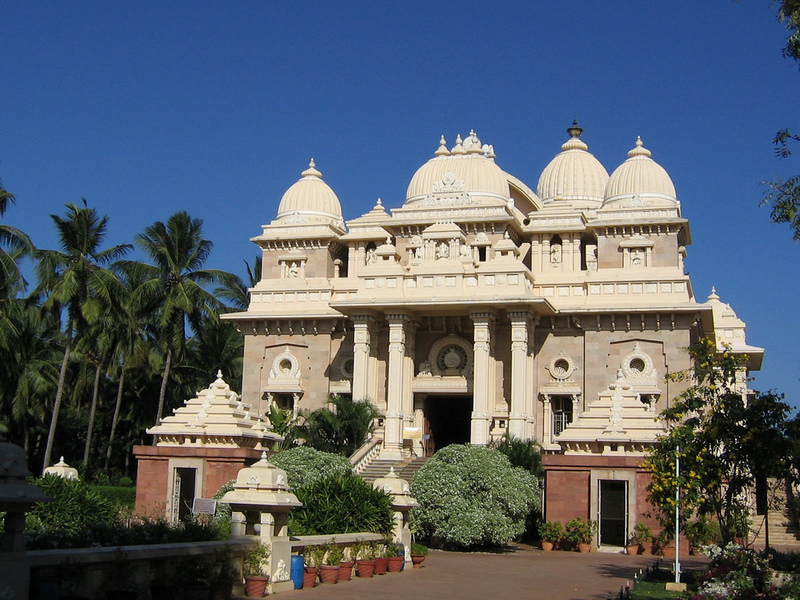 Visit the temples dedicated to various gods and goddesses. Also visit the shopping area, as it is also home of weavers of the famed Kanchipuram silks. Lunch at Kanchipuram. 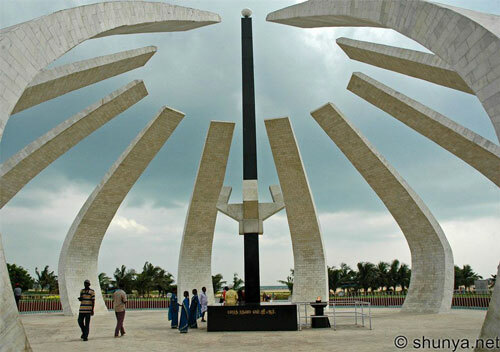 Evening drive to Mahabalipuram (Mamallapuram), a World Heritage Site and check into the hotel. Overnight at hotel. Breakfast at hotel. 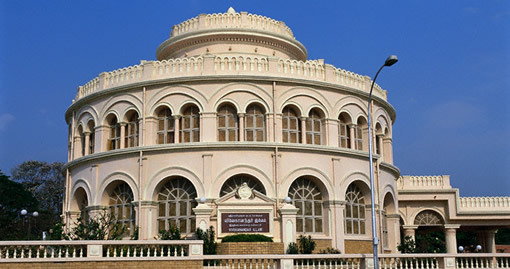 Mahabalipuam, too was part of the Pallavas dynasty and exhibits some of the most outstanding examples of the Dravidian style of art and architecture. 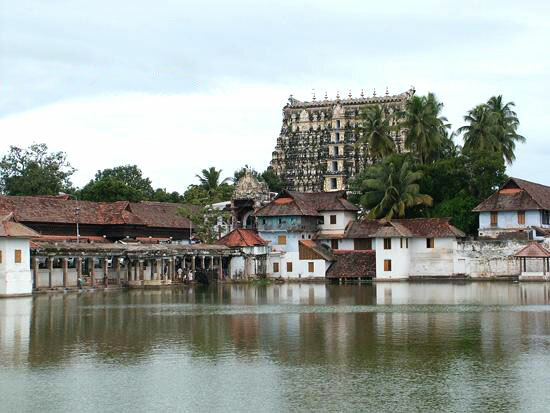 A full day guided tour of Arjuna's Penance, the rock cut caves, the Krishna Mandapam, the famous The Five Rathas and the Shore Temple. 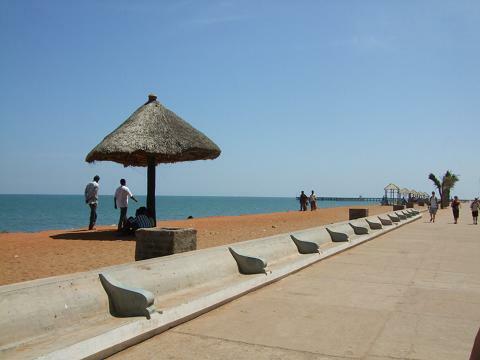 Afternoon drive to Pondicherry and enjoy this quaint French town. Evening free on own to explore the city on your own. Overnight at hotel. Breakfast at hotel. 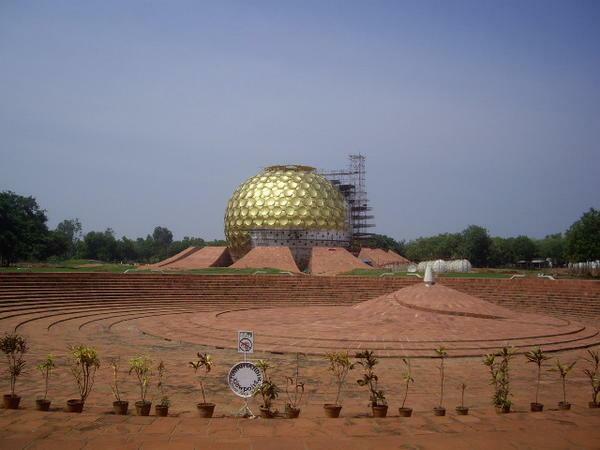 Proceed for a half-day sightseeing tour visiting Auroville and Aurobindo Ashram. Overnight at hotel. Breakfast at hotel. Drive to Madurai. On arrival, check into hotel. Overnight at hotel. 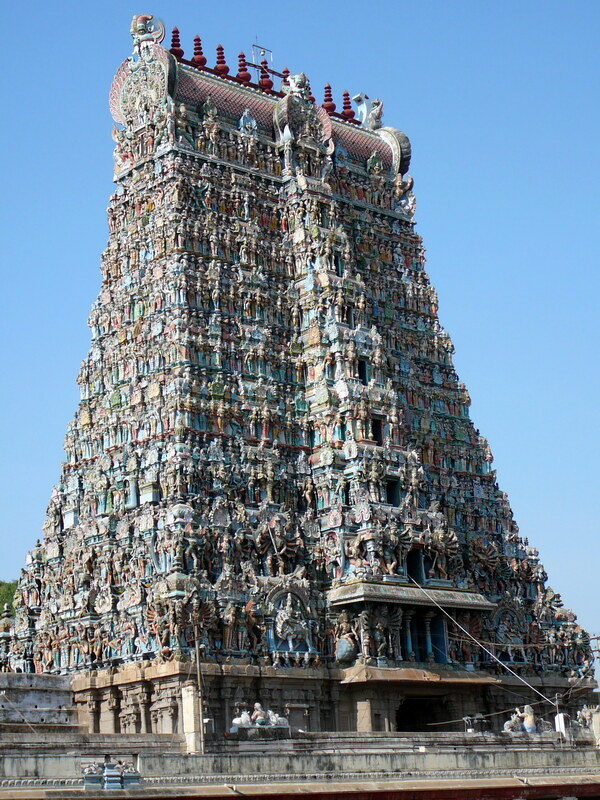 Breakfast followed by a half day guided programme of Meenakshi temple built in the Dravidian style and Teppa Kulu, a tank with an island temple and Tirumalai Nayak Palace. Afternoon, drive to Trivandrum. Check-in to a beach resort. Overnight stay at resort. Breakfast. Morning free to spend time on the beach. Afternoon transfer to the airport to catch a flight to Mumbai and an evening flight to Aurangabad. Overnight at hotel. Breakfast. 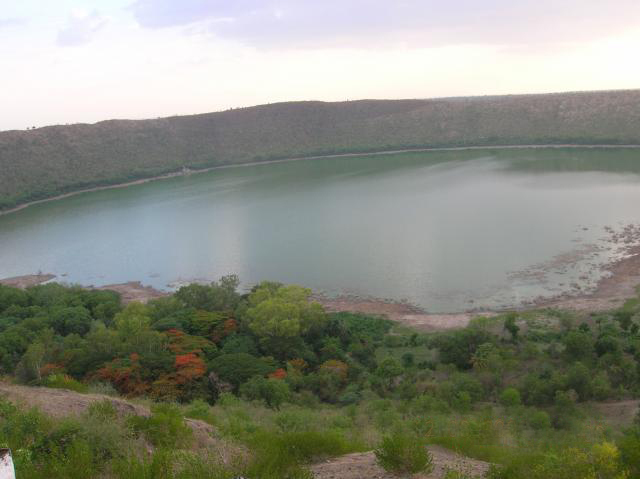 Followed by a full day guided excursion of the ancient Ajanta and Ellora Caves, a world heritage site. The 30 odd Buddhist caves at Ajanta are full of sculptures and frescoes of life of Lord Buddha. The Ellora Caves, is where one can see Buddhist, Jain and Hindu shrines dating back to 4th to 9th century A.D. Overnight at hotel. Early breakfast. Catch a flight back to Mumbai. On arrival, check-in to the hotel. 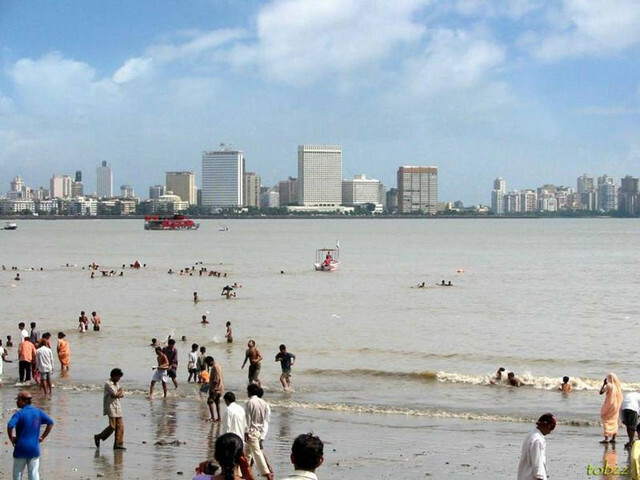 Later a full-day guided sightseeing of Mumbai covering Hanging Garden, Marine Drive, Dhobi Ghat, Vidhan Sabha, Malabar hill and Prince of Wales Museum. Evening free. Overnight at hotel. Breakfast. Transfer to the airport to catch a flight to connecting destination. 21 nights of accommodation on single/twin sharing basis. Meals served as per the plan. A/c vehicle as per the itinerary.